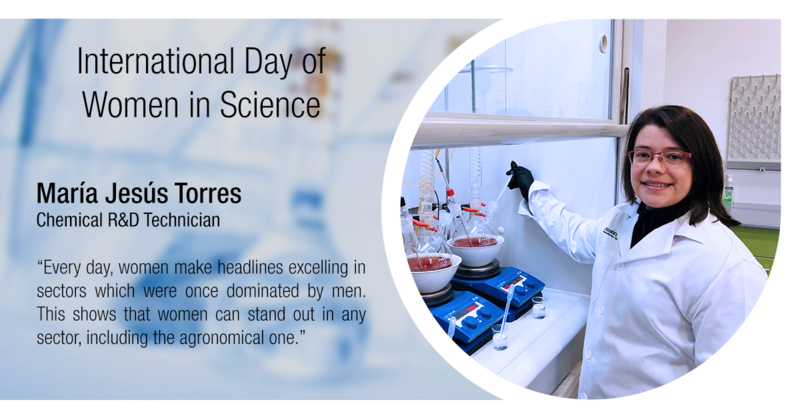 Celebrated on February 11th, the International Day of Women and Girls in Science is an opportunity to promote full and equal access, as well as the participation in science for all women. In Tradecorp, we are fully committed in pursuit of gender equality along with dismantling the barriers that it entails. Since we are fully aware of the key role women play in the workforce, we have interviewed three of Tradecorp’s female scientists. Their jobs in our Sanchidrian factory play a crucial role in our company’s success. 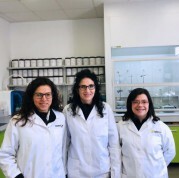 Let’s meet Vanessa, Sara and Maria Jesus, valuable members of our R&D and Quality Control departments. 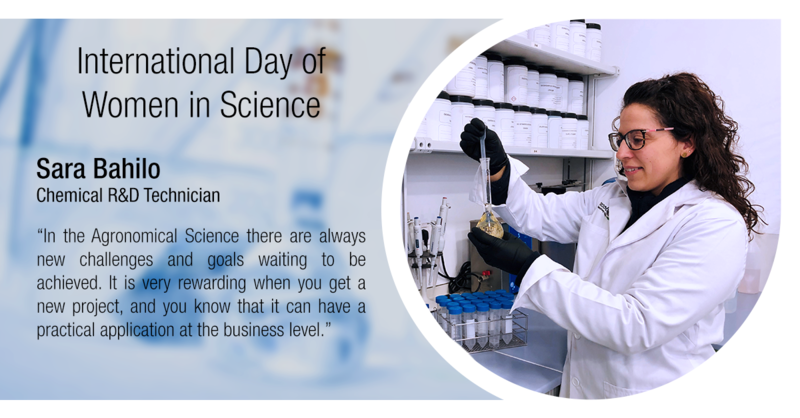 What motivated you to start your career in the Sciences? What is the most exciting part about working in Science? What role would you like women to play in the future of Agronomic Science? 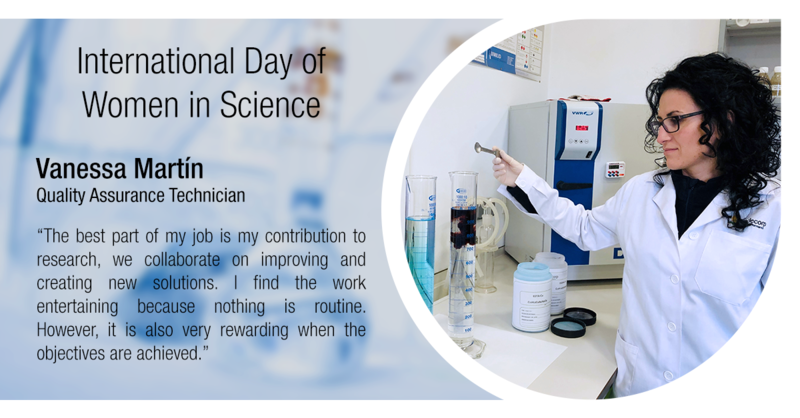 What excites you the most about working in Science? What future role would you like woman to play in Agronomic Science?